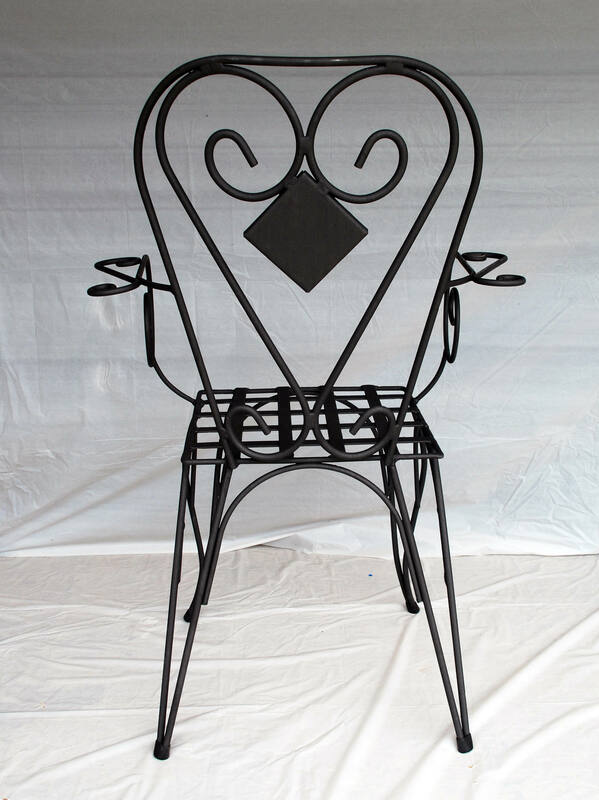 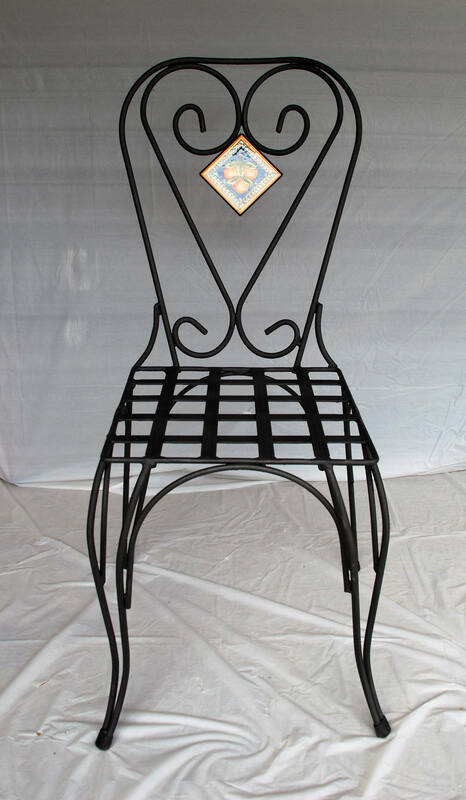 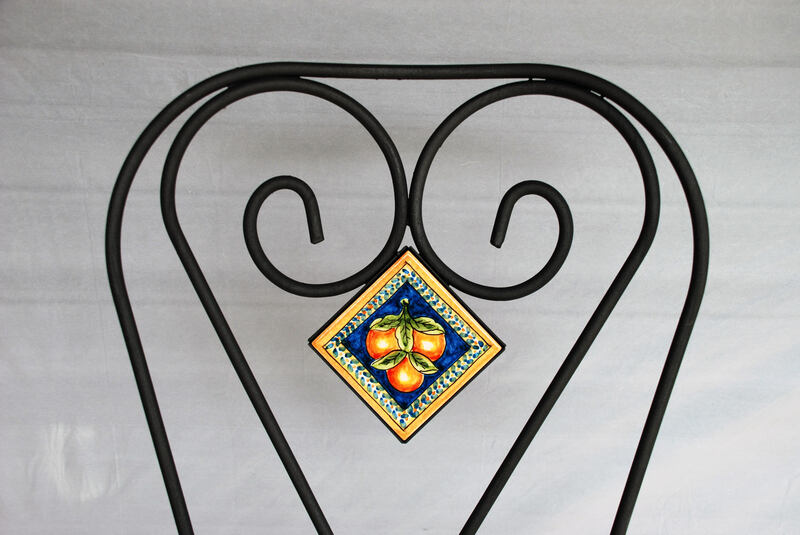 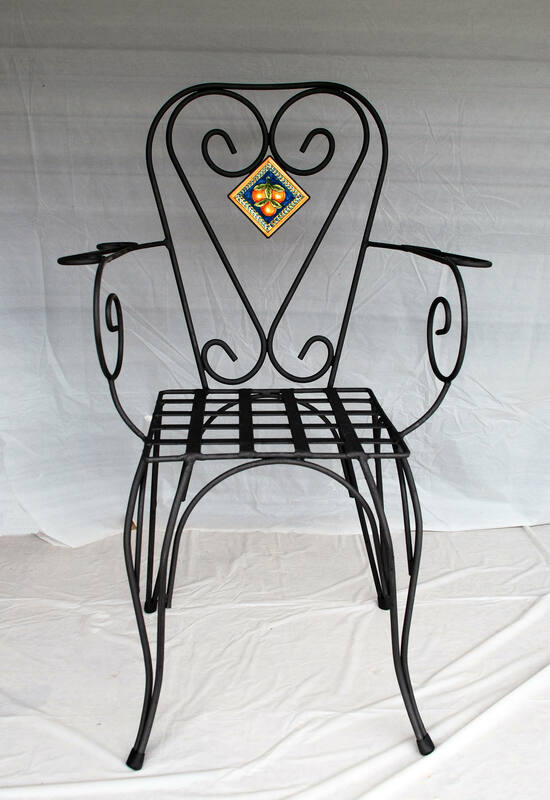 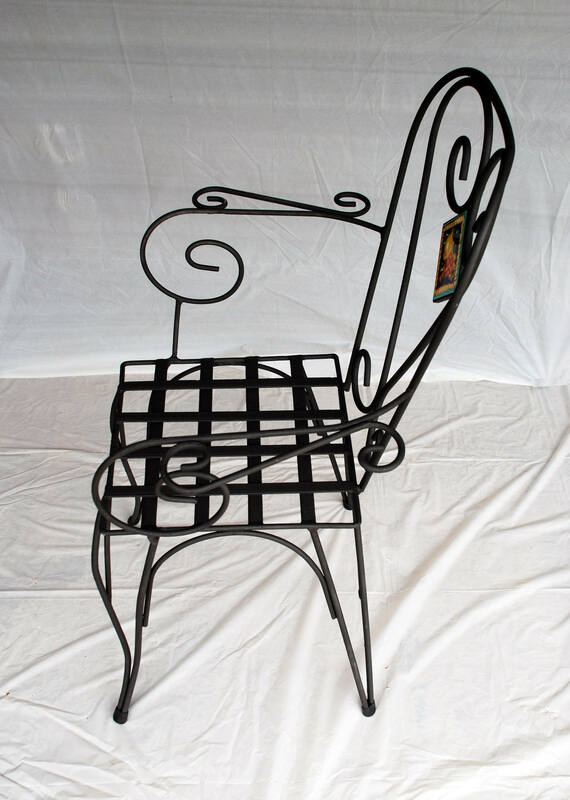 Sicilian Wrought Iron Chair "Palermo"
There are only six chairs in stock with or without arms. 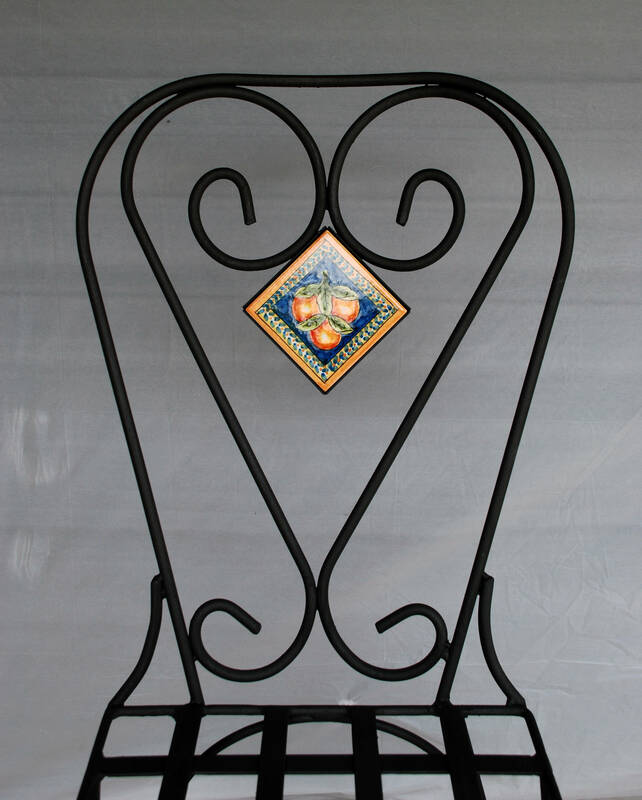 The table "Palermo" is available on a separate listing. 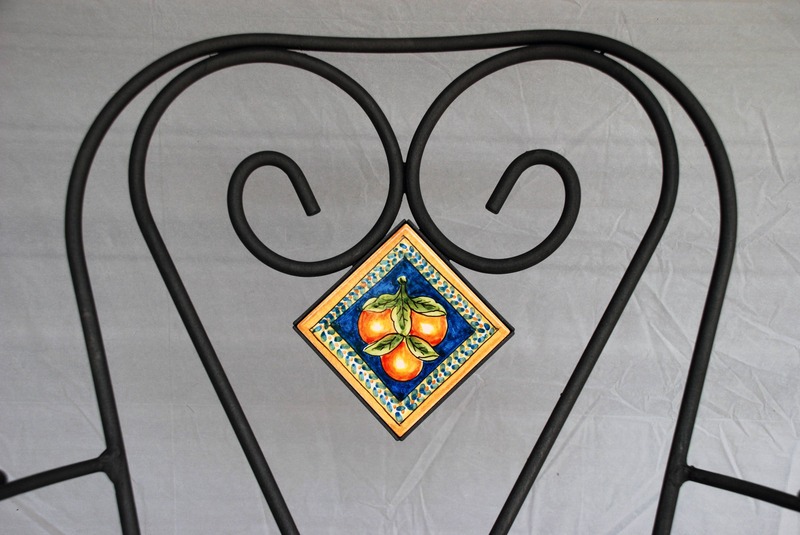 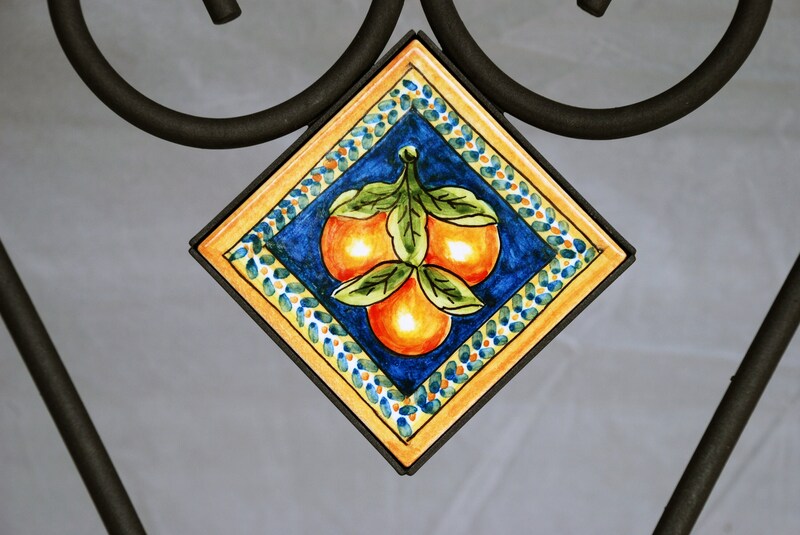 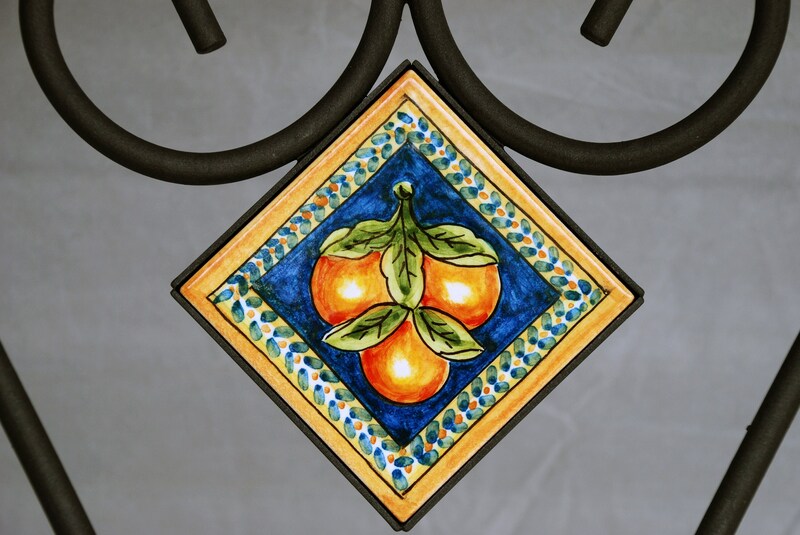 Very popular decoration in Sicily with oranges.